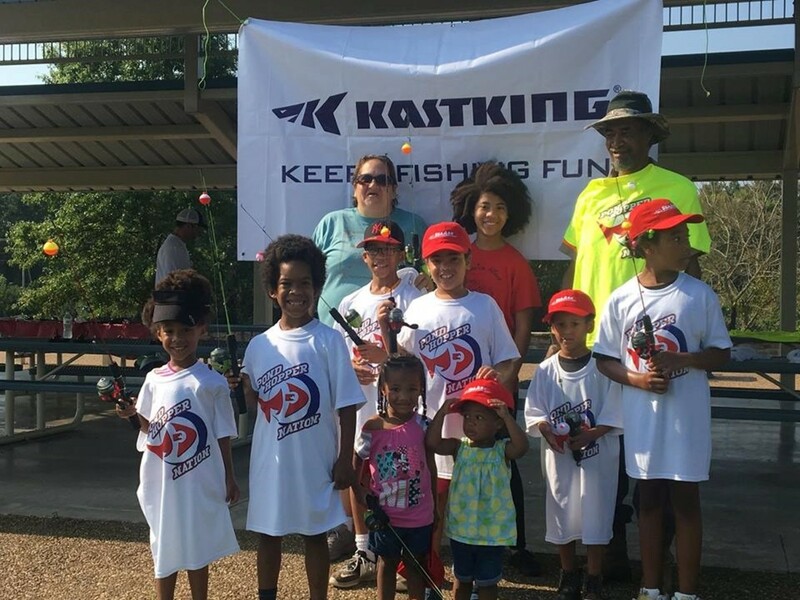 The Arkansas event provided fishing poles, tackle boxes and T-shirts to 48 participants. SeaArk Boats and Pond Hopper Nation recently teamed up for “Teach a Child to Fish Day” in Russellville, Ark. Pond Hopper Nation promotes fishing by bringing together professional and new anglers at events across the country. “It’s awesome to have events teaching kids to fish, introducing them to the outdoors and getting them out of the house,” SeaArk president Steve Henderson said in a statement. “Fishing is better than a video game any day of the week and we hope these events demonstrate that to the kids. We look forward to working with Pond Hopper Nation again on future events. The event correlated with the Lady Bass Anglers Association tournament, allowing the children to see professional anglers and experience a tournament setting.